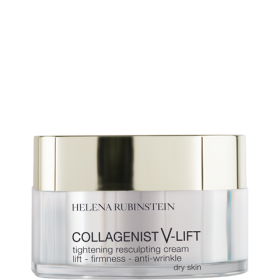 Discover Collagenist Eye Lift eye contour care by Helena Rubinstein. 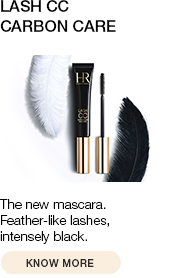 This care product provides a lift effect to eyelids for visible results without surgery. Comfortable “hook” cream texture for an immediate eye-lid lift effect without discomfort. Apply from the inner corner of the eyes right up to the temples, using light patting movements with your fingertips to help natural drainage from this specific area. Remove eye makeup and apply morning and/or evening to the perfectly cleansed eye contour area. 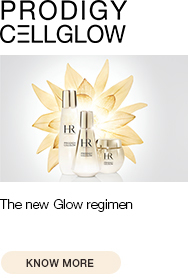 -Tightening polymer for an immediate lifting effect.